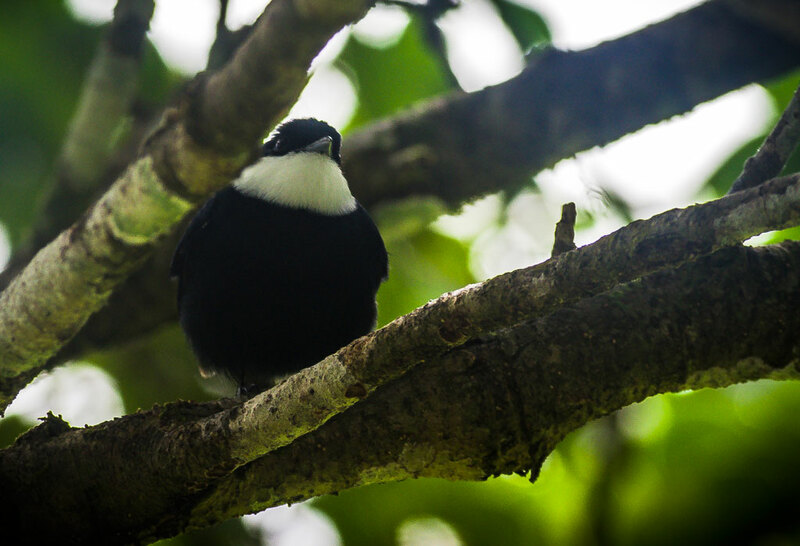 The white-ruffed manakin (Corapipo altera) is a passerine bird in the manakin family. It is a resident breeder in the tropical New World from eastern Honduras to northwestern Venezuela. The attached image was taken in Altos del Maria, Panama.